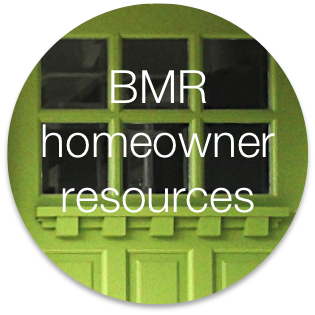 Hello Housing is pleased to be managing the City of Menlo Park’s Below Market Rate (BMR) Housing Program and servicing the City’s housing loans. The City of Menlo Park Housing and Redevelopment Department was eliminated when the State of California dissolved redevelopment agencies in January, 2012. The City of Menlo Park continues to provide the Below Market Rate (BMR) Housing program by contracting with Hello Housing for program management activities. 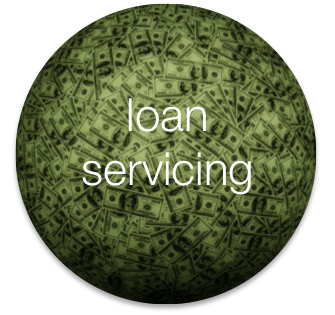 Hello Housing will assist homeowners interested in selling, refinancing or making capital improvements to their BMR home and assist those interested in purchasing a BMR home. In addition, existing loans already made by the City will be serviced by Hello Housing. We invite you to learn more about these programs and other resources available to the residents of Menlo Park.